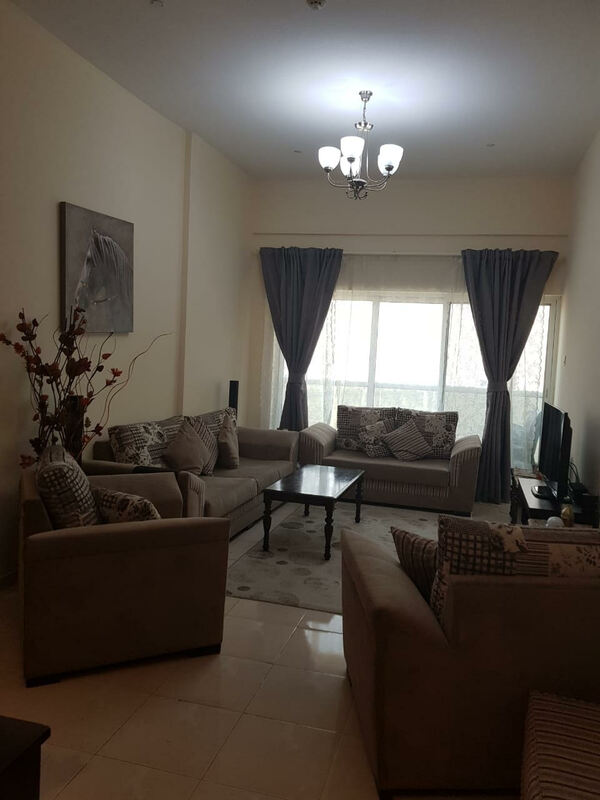 Remington Properties are proud to offer this amazing price 2 bedroom in apartment in Tower Champion 1, at Dubai Sports City. Champions Tower I is a 14-storey freehold residential tower housing spacious studios, one, two, and three bedroom apartments, and a penthouse, each with its own magnificent views and fine architecture. Integrating a lifestyle of luxury and class with the fast paced, adrenaline-pumping excitement of the sporting world becomes a reality with the Champions Towers, each standing out with its own unique design. 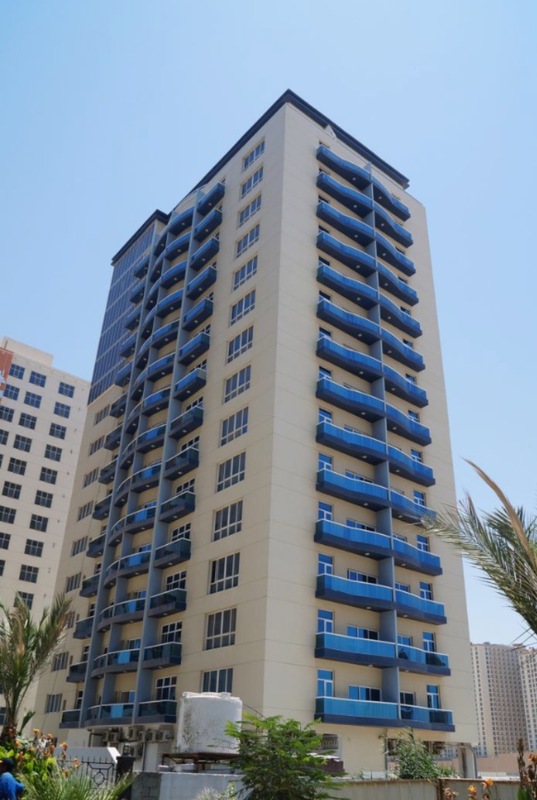 An innovative property development project that nurtures the sweat-drenched cravings of the sports buff and aptly situated in Dubai Sports City, Champions Towers consists of 4 towers.